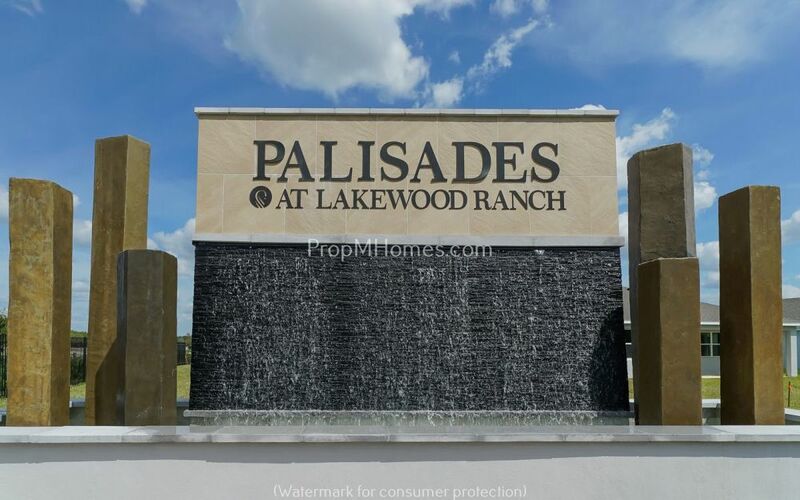 Welcome to The Palisades at Lakewood Ranch! This All-New gated community boasts luxury on every level. Enjoy the resort-style Olympic-Sized swimming pool complete with open-air kitchen pavilion and fitness center. Superb Lakewood Ranch Location, close to so many amenities and within a top-rated school district - UTC Mall, Restaurants, Shopping, Lakewood Ranch YMCA, Little League Fields and Premier Sports Complex, I75, Downtown SRQ, & Main Street Lakewood Ranch with all it's happenings!